Wrapping Up The 2019 Spokesmodel Sessions With Our Own - TONY! 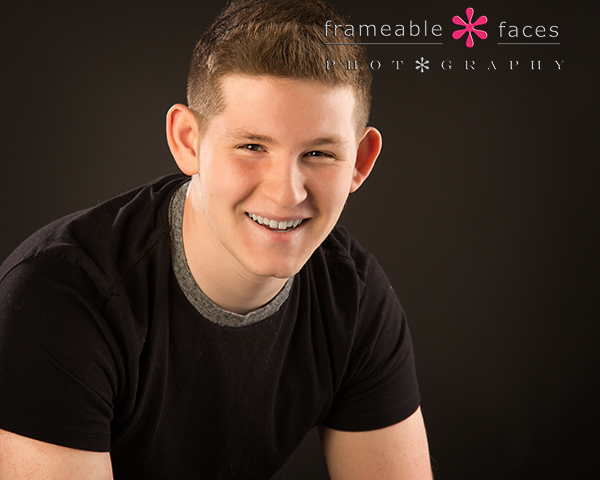 Wrapping Up The 2019 Spokesmodel Sessions With Our Own – TONY! 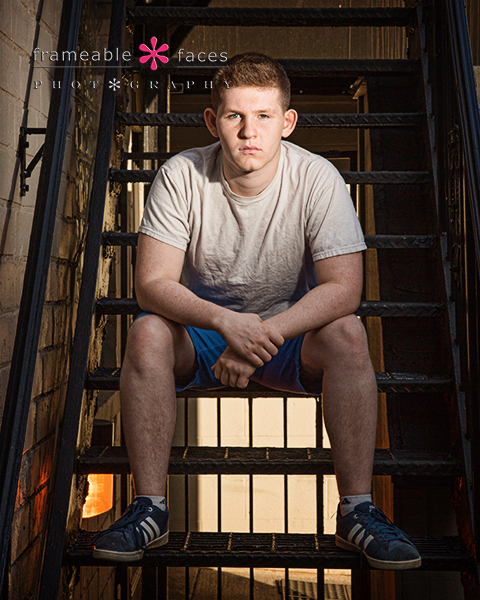 We love our seniors, we love our spokesmodels, we love THIS crew of class of 2019 spokesmodels that we’re wrapping up, and we LOVE the last one……because he’s OURS!!! Say hello to our son Tony! Now that’s a bad dude. And there you have it! 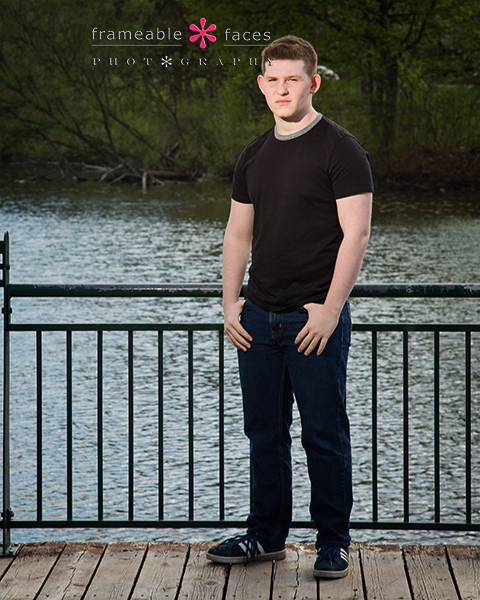 It’s a wrap on our class of 2019 spokesmodels and Tony finishes it off in style! We’ve been so proud to present this crew and there will still be more to come from them! The rest of the class of 2019 seniors will be on the way soon and we can’t wait to get started! We hope you’ve enjoyed our highlights with all of them and with Tony! 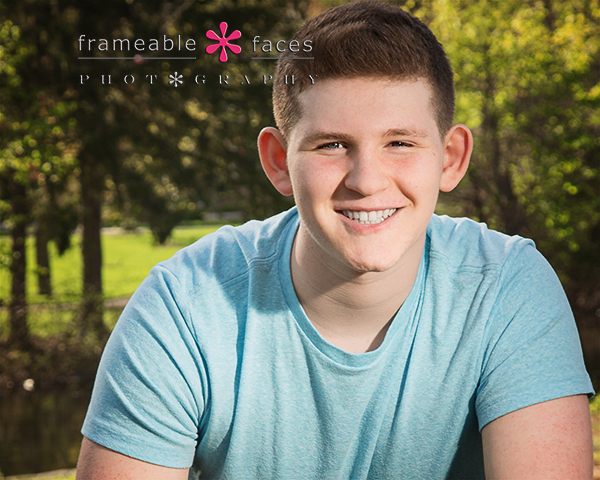 A Super Springtime Senior Session Junket With Joshua! In Pontiac and In The Zone With Zaire For Senior Pictures!